Buy $100, get $10 free! 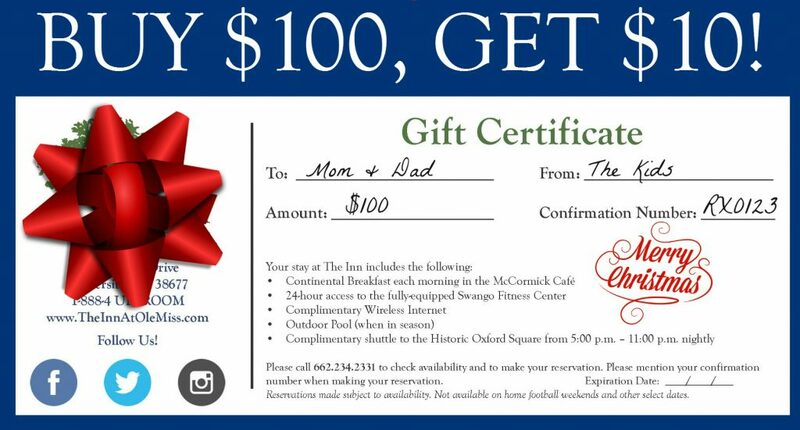 The Inn at Ole Miss is hosting the annual gift certificate sale! Starting with Black Friday, Cyber Monday and Flash Sales throughout the month of December. That means when you buy a $100 gift certificate for someone, you will get $10 towards YOUR next stay! Order your gift certificates TODAY! Just click HERE! Have questions? 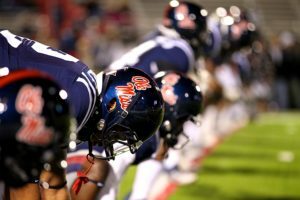 E-mail Lena@olemiss.edu or call 662.234.2331 and ask for Lena. Join Us for Happy Hour at The Inn! 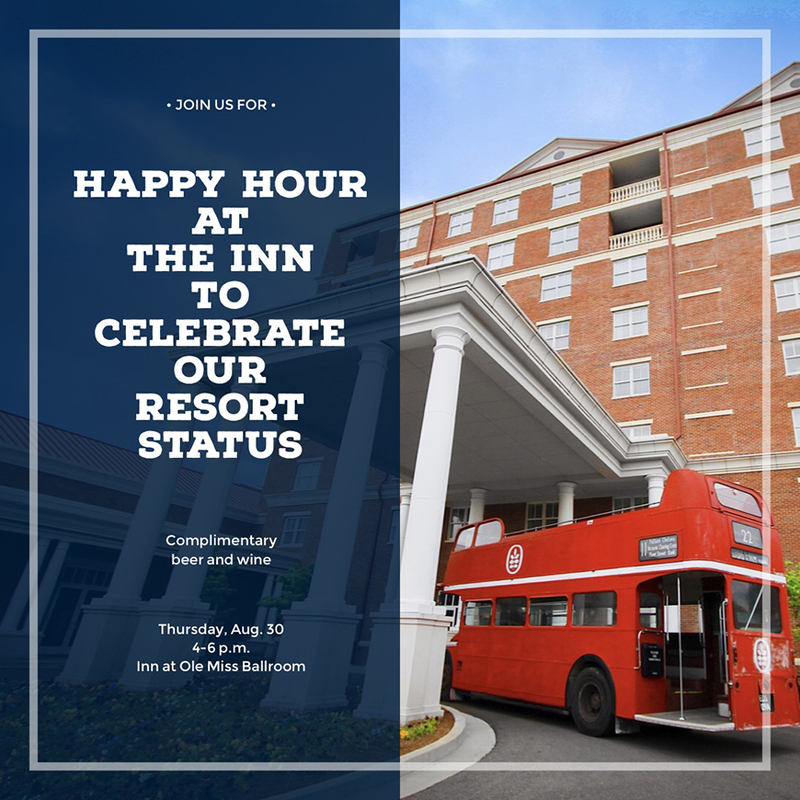 We look forward to seeing you at our Happy Hour on Thursday, Aug. 30 from 4-6 p.m. celebrating The Inn at Ole Miss’ Resort Status. Join us for a complimentary beer or glass of wine and light hors d’oeuvres. 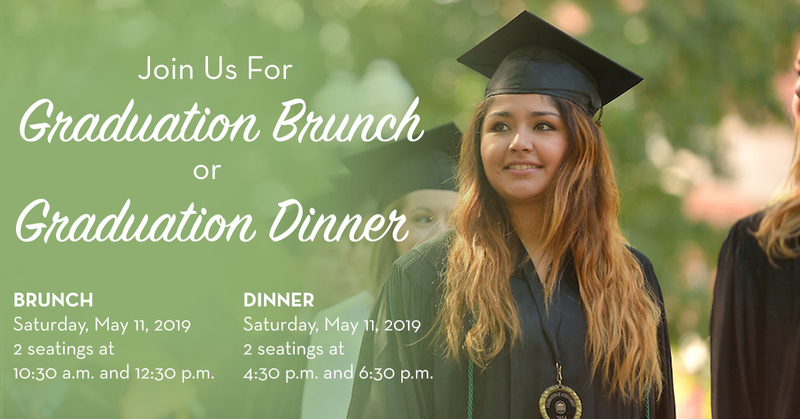 RSVP HERE by Monday, Aug. 27 at 5 p.m.
We are pleased to announce that Taylor Grocery Catering will be serving our Graduation and Mother’s Day brunches and a Graduation Dinner this year in our Gertrude C. Ford Ballroom. The menu will feature all your favorite brunch items, like the omelet bar, but will also have Taylor Grocery’s signature fried catfish. Come celebrate with us! Both events will have 2 seatings – 10:30 a.m. and 12:30 p.m. Seating is limited to 200 per seating. Must make reservations in advance. 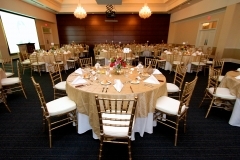 Credit card information is required for reservation, but will not be charged until the week of. Cancellations must be made at least 7 days out or there will be a $25 cancellation fee per reservation. If you have any questions, please call 662-234-2331. Fruit and Yogurt Station – fresh baked assorted danish, pastries, mini muffins, bagels, fresh cut seasonal fruit, and yogurt. 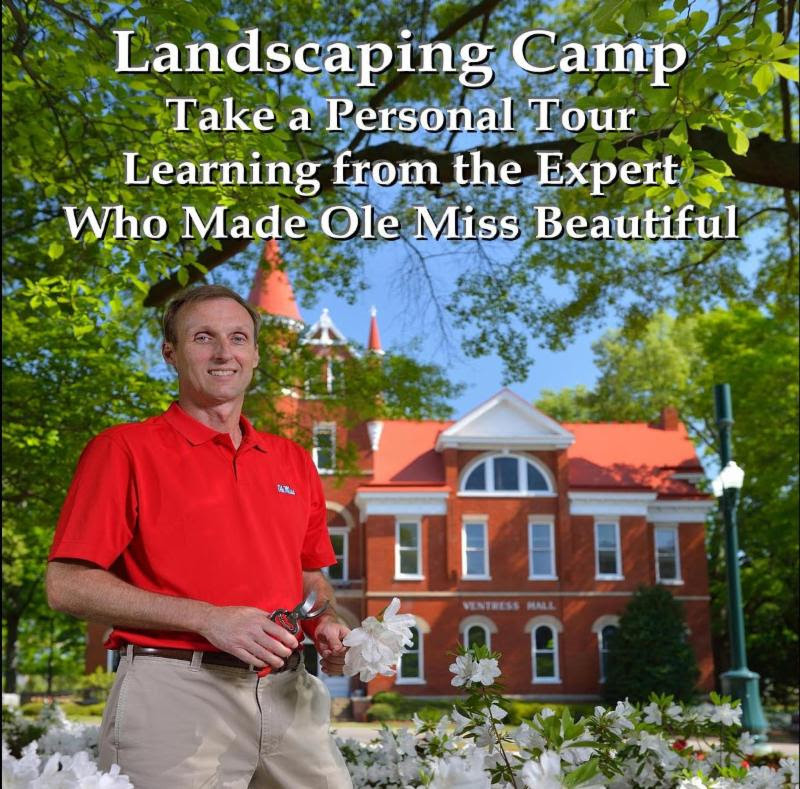 The Oxford-Lafayette County Chamber of Commerce invites you to attend the back by popular demand, Landscaping Camp, featuring our very own Jeff McManus, Director of Landscape Services at Ole Miss. It will be held on May 25-27th. This experience would make the perfect Birthday, Anniversary, Mother’s or Father’s Day Gift! They will even create a personalized Gift Certificate for you and place it in a ruby red envelope, sealed with a gold stamp and mailed in a shiny gold envelope. Take advantage of the Early Bird Special available for $300 per person now through March 2018 (price does not include hotel accommodations). Click HERE to download the registration form. 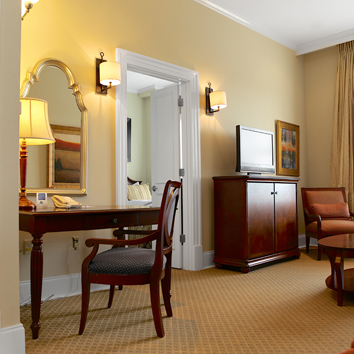 Room reservations can be made on our website by using the group code 3677 or by calling 662-234-2331. Deadline for discounted rate is April 25, 2018. 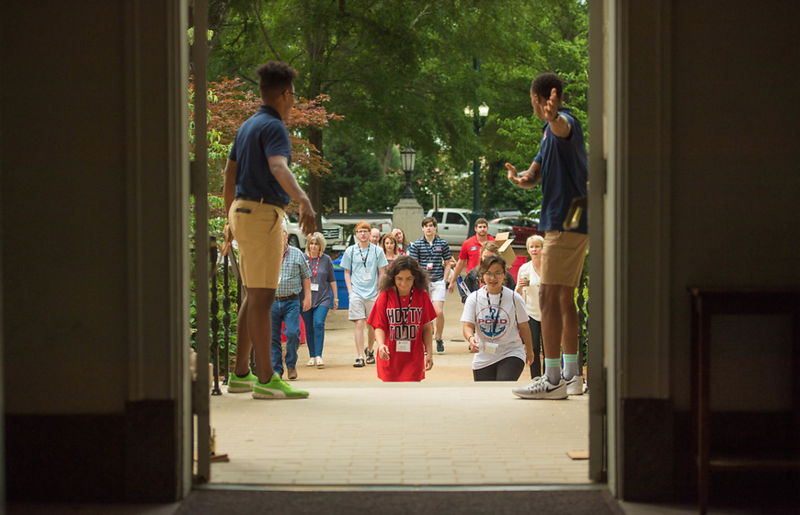 Stay in the heart of campus for Orientation! With ample on-site parking and a nightly shuttle to the downtown Square, you can walk to Orientation sessions and never have to move your car. Complimentary full breakfast daily, a state-of-the-art fitness center, outdoor salt-water pool and WiFi are available to our guests. Members must show their membership card or proof of active alumni status at check-in to receive discount. Based on availability. Discount cannot be combined with any other offers. Discount cannot be used for group rates. 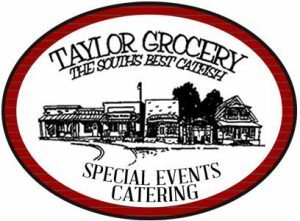 We are pleased to announce that Taylor Grocery Catering will be serving our Graduation and Mother’s Day brunches this year in our Gertrude C. Ford Ballroom. 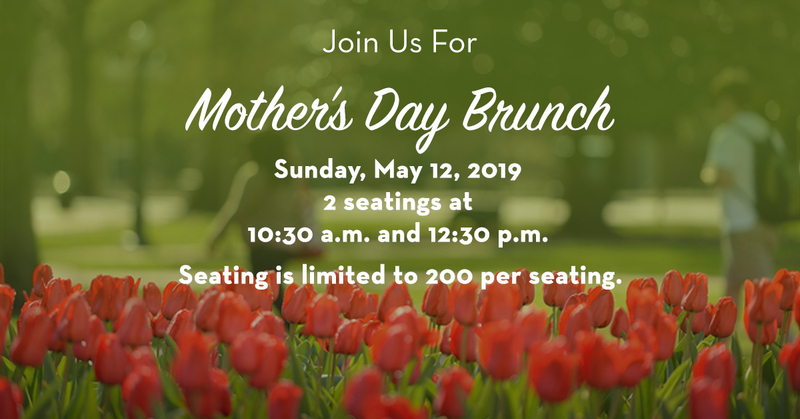 The menu will feature all your favorite brunch items, like the omelet bar, but will also have Taylor Grocery’s signature fried catfish. Come celebrate with us! Seating is limited. Must make reservations in advance.